The Parallon Workforce Solutions Team has been on an action-packed journey to become the most user-friendly customer, vendor and employee-centric organization. 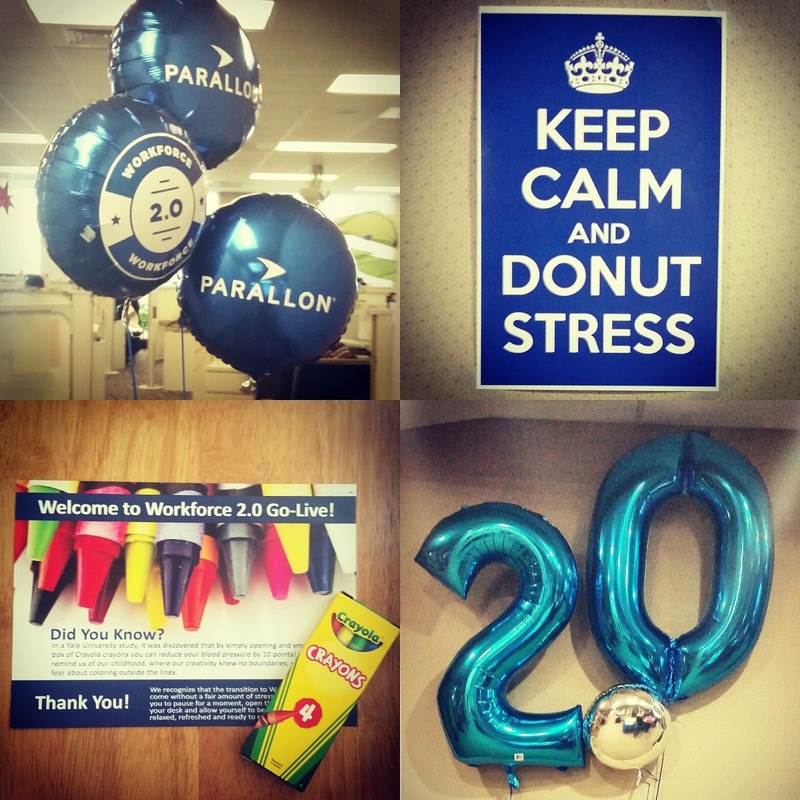 Today we celebrate the go-live of our new enterprise staffing system, Workforce 2.0. 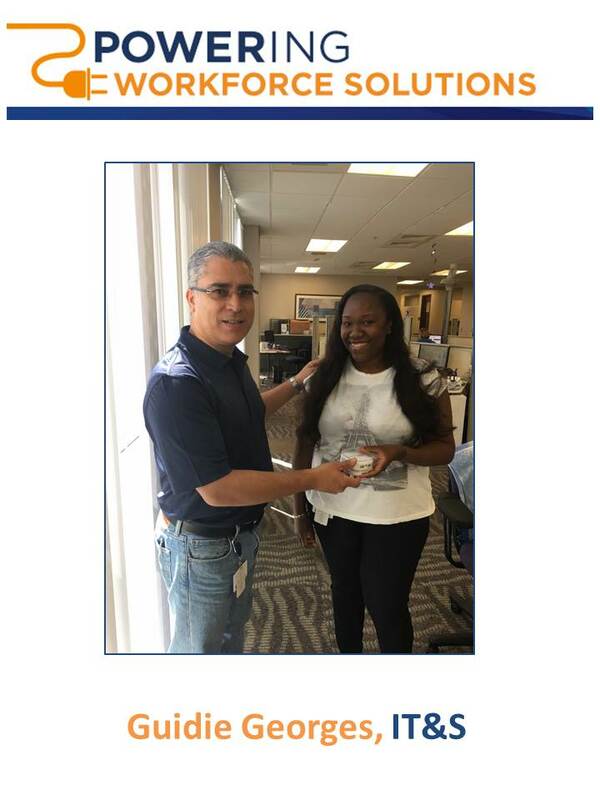 Local Access Security Coordinator Guidie Georges was recently recognized for POWERING Parallon Workforce Solutions! Guidie is known for always going above and beyond to get the job done. She is reliable and is great with clients, facilities and end users. She recently demonstrated her willingness to take on additional responsibilities by volunteering to assist with the configuration of Workforce 2.0 in order to help her team.